Download the free Fun Kids Magazine here! Click or tap one of the links below to open the magazine on your computer, phone, or tablet! The Fun Kids Magazine is here! In this first issue, we go behind the scenes with the Fun Kids Science Weekly podcast and discover how it’s made, we give you the low-down on the Fun Kids Favourite Author vote, and get cooking tips from Cook School! There’s puzzle pages, Conor’s top music picks and the latest book reviews with Bex. Plus we catch up with the KIDZ BOP Kids – Max, Twinkle, Ashton and Mia – about what it’s like to be a superstar and what’s next for them after their first ever headline tour. 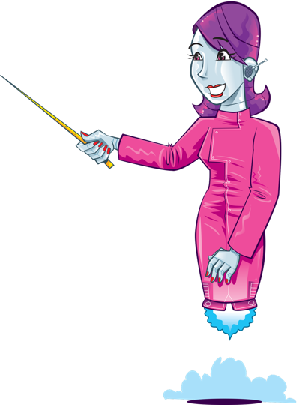 Robot’s answering questions too, and you can find out about life on the mini farm with Anna Louise also! 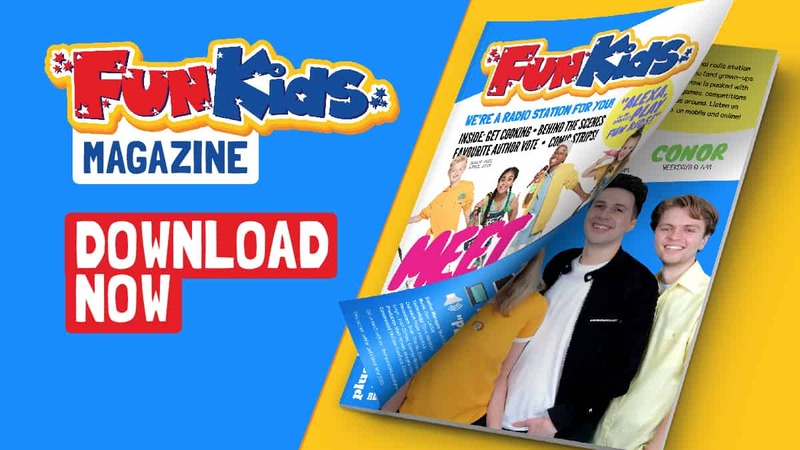 That’s all in the first edition of the Fun Kids Magazine, free to download, read, print, share and keep, right here! Don’t forget that you can listen to Fun Kids too – the UK’s children’s radio station.